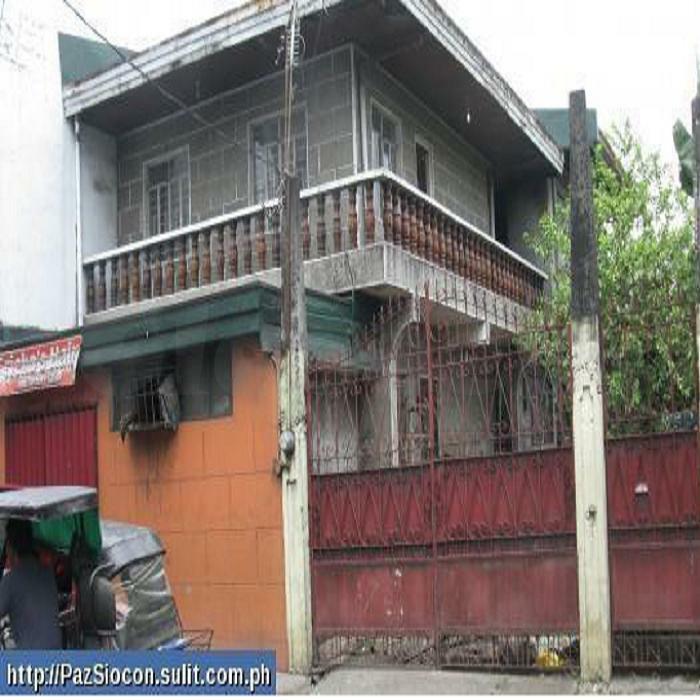 » Pasig Commercial house and lot for sale. Located near Willarey Subd. Along a busy road in Urbano Velasco.Wide street and likewise wide house frontage. House rests in a 240 sqm lot and best for a school or commercial establishment. 2 storey. Highly accessible to all kinds of transportation. Titled. Gated. Price still negotiable.